Being healthy, exercising, cleansing, it’s all very “in” at the moment. Everyone is doing it. While all those gym selfies are probably not necessary, I do think that it’s great that so many people are making health and fitness a priority. I am super passionate about nutrition and living a healthy lifestyle both physically and mentally. If you follow me on Instagram then you probably have gathered from me spamming, that I am very into cleansing and juicing (and pretty straws!) at the moment. You can all thank Inner Ego for fuelling that fire! I had been searching for a “Pressed Juices” alternative in Perth for quite a long time so was super excited to finally find one that I loved. 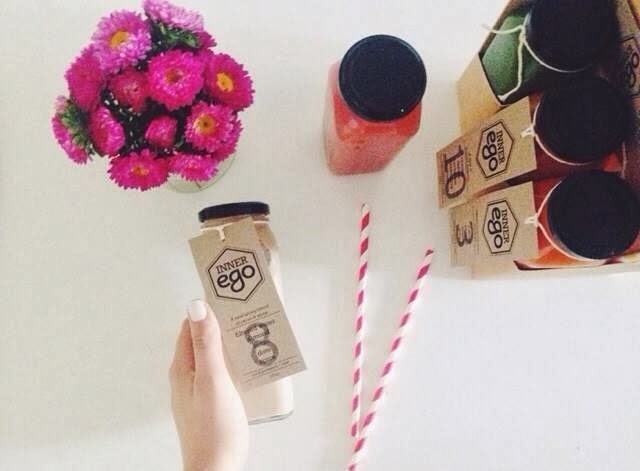 I had a chat with the lovely Lynda from Inner Ego to find out about cold pressed juices, how Inner Ego started and where it is headed! Where did “Inner Ego” come from? We felt a bit sorry for Ego, generally it has a lot of negative connotations surrounding it. Ego simply means one’s self or identity. We think it has a nice connection with our brand as living a balanced healthy lifestyle reflects a lot in a person’s inner identity. Cold pressing retains more of the nutrients that are available in the fruit and vegetables we put into our juices. The juice is exposed to less heat, which means a slower oxidation rate. All this means you get nutrition laden juice that tastes better and lasts longer. Win, win! What made you think "yep let's do this" let's make a company out of it? There wasn't a "lightbulb" moment as such. We had arrived at the point in time when we felt like we had the right skills and experience to take an idea into a fully-fledged business. Having an idea is one thing but running a business is a whole other world in itself, you really need to have the motivation to be able to push yourself every day. As cliché as it sounds I think that dedication comes from doing something that you truly believe in and are passionate about as that really shows in your business and products! The idea to start cold pressing was born from our personal desire to do a juice cleanse and about a year ago and we couldn't find anyone offering the service locally. That evolved into researching and creating our own and home, and then we loved it so much we wanted to share it with the people of Perth. How do you come up with the flavour combos? The process we went through to create each juice was lengthy and resulted in a lot of trial and error in the kitchen! We wanted each flavour to be both a stand-alone juice that people would want to drink every day, whilst forming part of our Revive Cleanse. Each juice had to have interesting, layered flavours whilst being nutritionally relevant to the cleanse. Why do a cleanse and what results will you see? 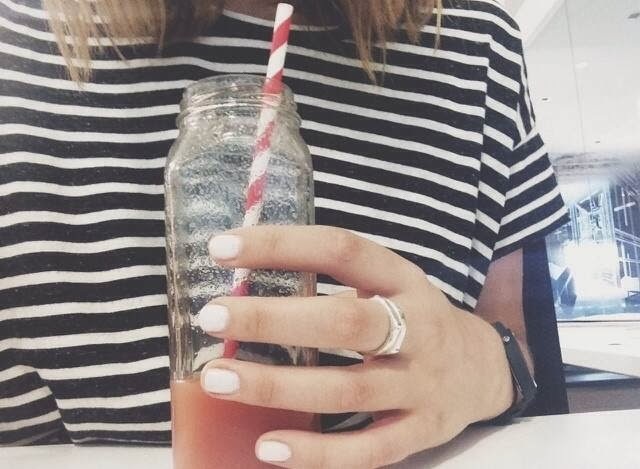 There are multiple reasons to do a juice cleanse. Juice cleansing is a great way to clear out the build-up of pollutants of a modern diet high in processed food, excess saturated fat and alcohol. It’s a way to regain your internal equilibrium, by consuming a lot of high quality fruit and vegetables in a concentrated way. A juice cleanse is also a way to regain a more mindful approach to what you are eating in your day to day life. It is a great time to pause and reflect on exactly what food you put into your body. 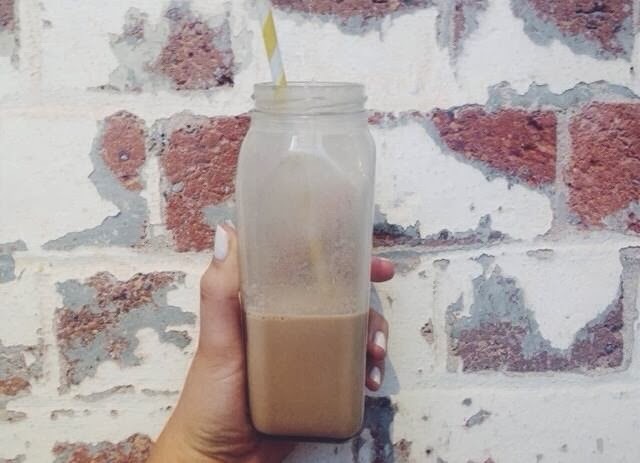 We find that on a juice cleanse you become a lot more mindful about your eating habits. Results wise, everybody is different and experiences range to from person to person. Results also vary on the length of the cleanse and how “toxic” you are before you start! I think the most notable difference is an improvement in your skin. All the extra fluid and nutrition you are getting from the nutrient dense juice is really reflected in your skin! Juice cleansing also improves digestion issues, so you will feel lighter and often a substantial decrease in bloating. Reduce cravings for all the nasties, like refined sugar, coffee and high fat processed foods is also a benefit. I think this comes from realising just how great you feel without all those foods in your life. At the completion of your of the cleanse you should be full of energy and truly refreshed! What are the grand plans for inner ego? What would you like to see happen in the future? The “dream” is a concept store, a place to be informed about the latest and greatest in health and wellbeing. We want to bring the people of Perth great products that are focused around high quality ingredients at their most raw state. In the short term we are focusing on a new raw organic product line, that we hope to have ready mid-year. We can’t say much more at this stage, but keep an eye on our social media channels for updates! 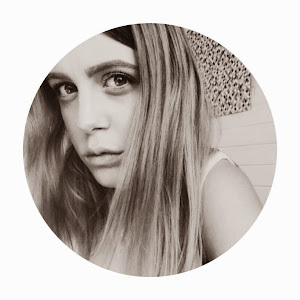 I love the whole aesthetic of your blog, it's beautiful and fun to read too! Carlene Schnitzer @ Stewart Technologies, Inc.